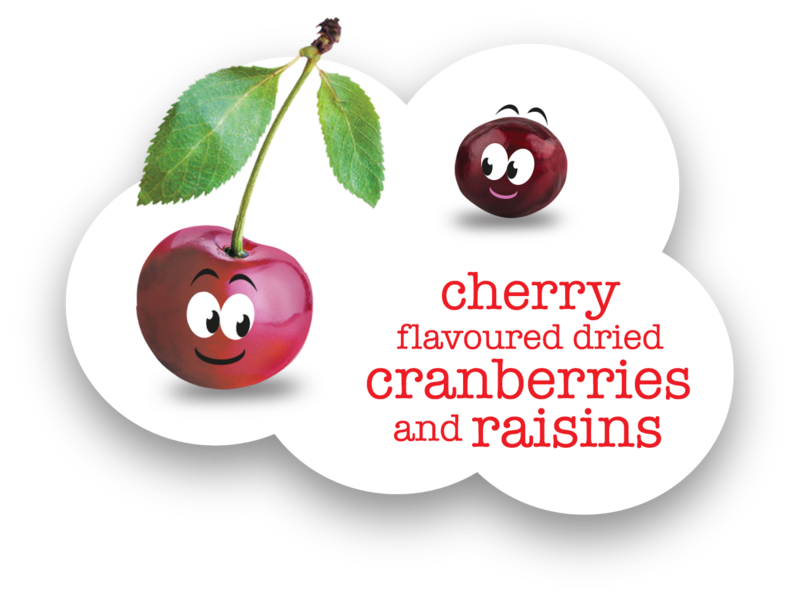 Cherry flavoured juicy cranberries and succulent raisins. 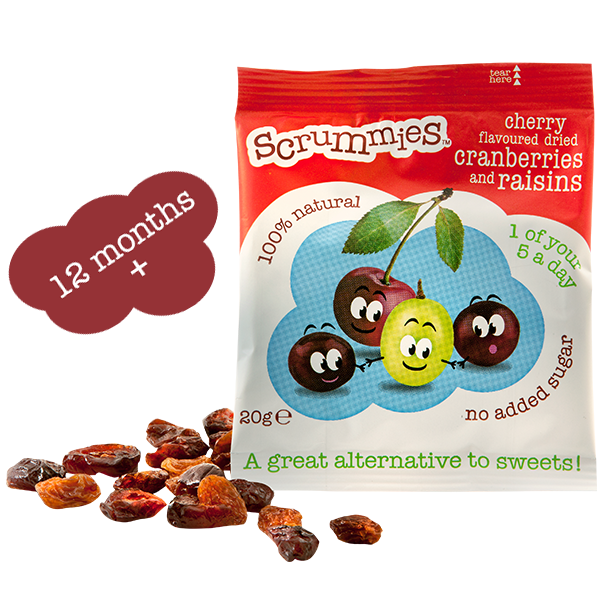 Scrummies make a perfected addition to handbags, manbags and lunchboxes to be enjoyed at snack-time. 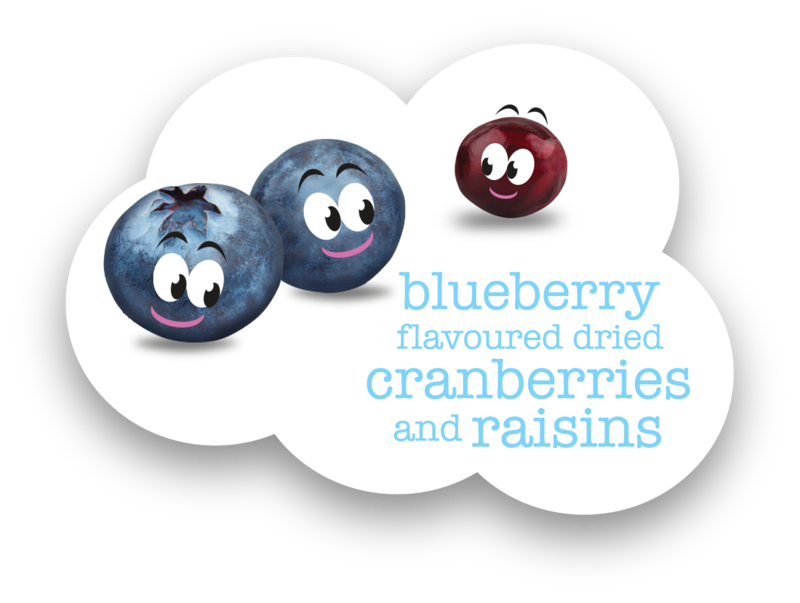 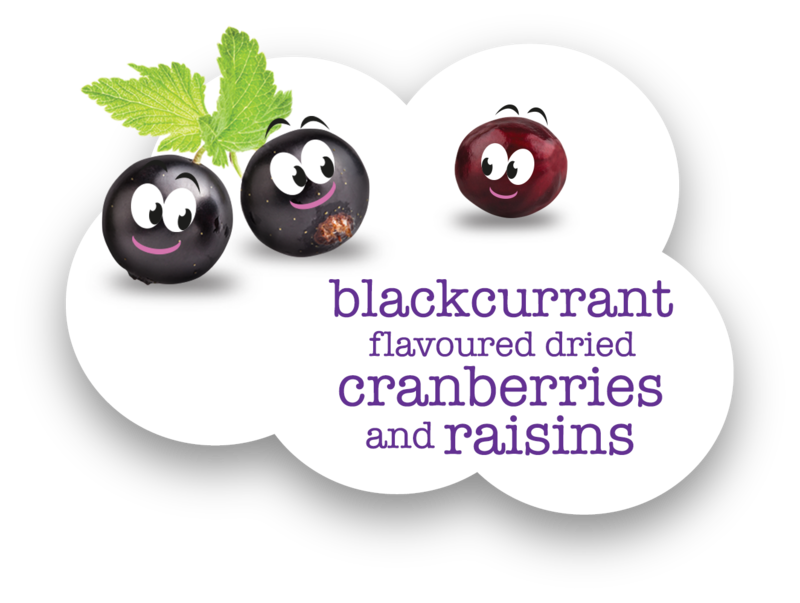 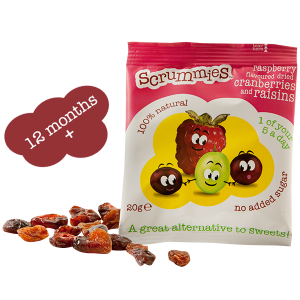 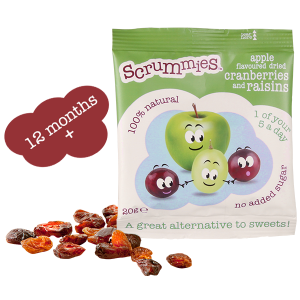 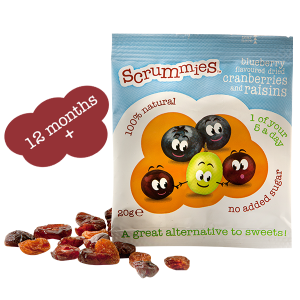 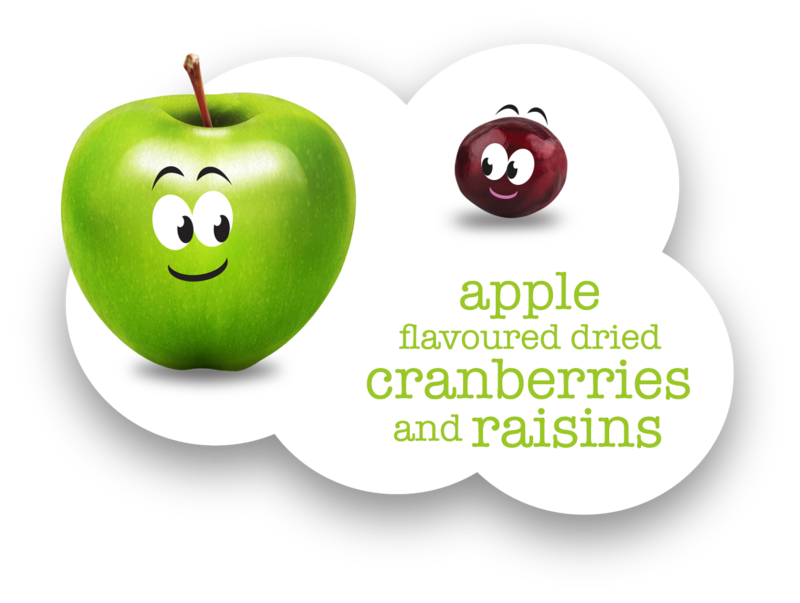 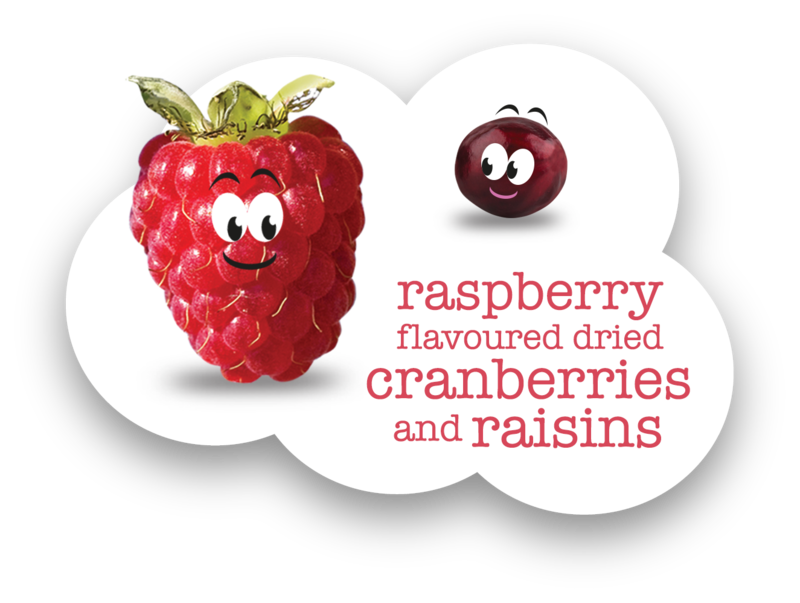 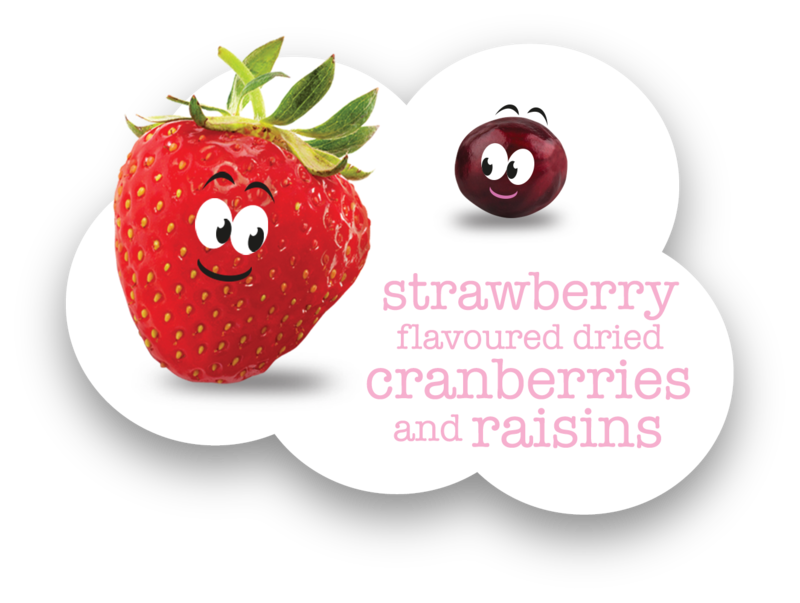 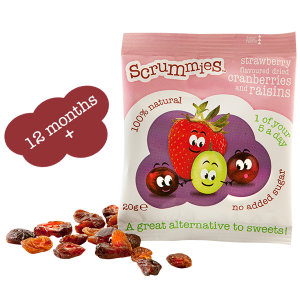 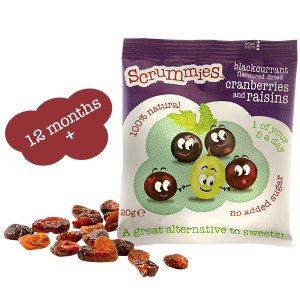 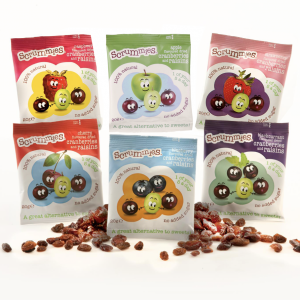 Scrummies flavours have taken influence from the sweets we enjoyed as kids but are natural and healthy to keep mum and dad happy.